With over 20 years of experience, Biotec Italia is a leading developer and manufacturer of lasers, electro­nic, mechanical and pneumatic based technologies for the medical and aesthetic industry. Located in Italy and UK and exporting in over 50 countries worldwide, we offer our customers an interna­tional services and sales network. Biotec Italia’s philosophy, passion and quality can be found in any of its many products. 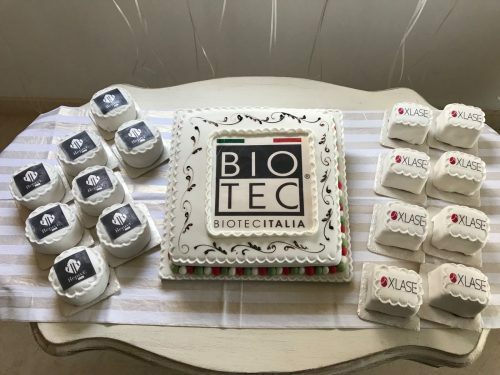 With a dedicate R&D structure, several registered patents, a constantly renewed rese­arch in the medical and aesthetic field, Biotec Italia pushes the ongoing change that generates progress. The intellectual assets of the company are the key for innovative technologies and advanced production methods for a wide variety of medical and aesthetic applications. Our products cover the majority of me­dical and aesthetic disciplines: Erbium YAG, Qswitched Yag, Long Pulse Yag, Diode Laser, HIFU Focused Ultrasound, Radiofrequency, Microdermabrasion, Needle Free Mesotherapy, Plasma Microsurgery and Fat Freezing and Sculpting technology.